The classic story by Charles Sheldon comes to life like never before in this modern day adaptation! 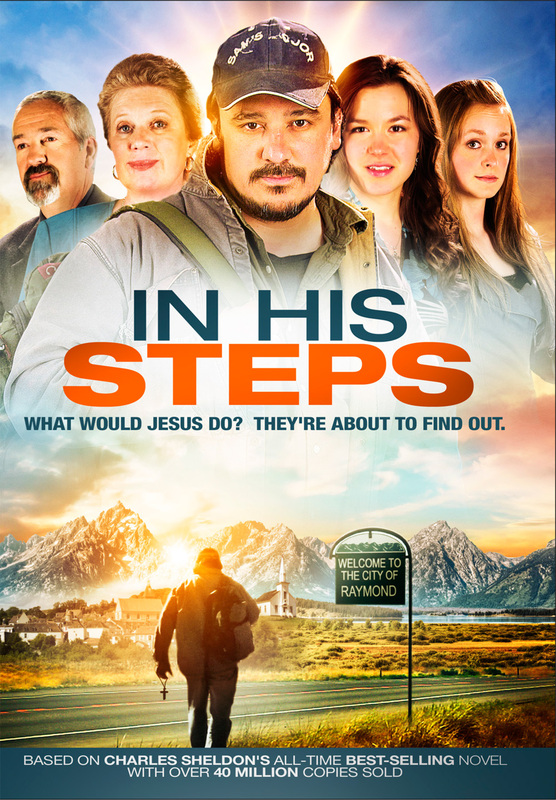 © 2019 In His Steps: The Movie.  Copyright Standing Sun Productions, LLC. All rights reserved. Admin.